The beautifully ornamented Red Orchid is located on the border of Sector 45 of Gurgaon. The white drapes covering the large rooms offer a sense of cosiness. 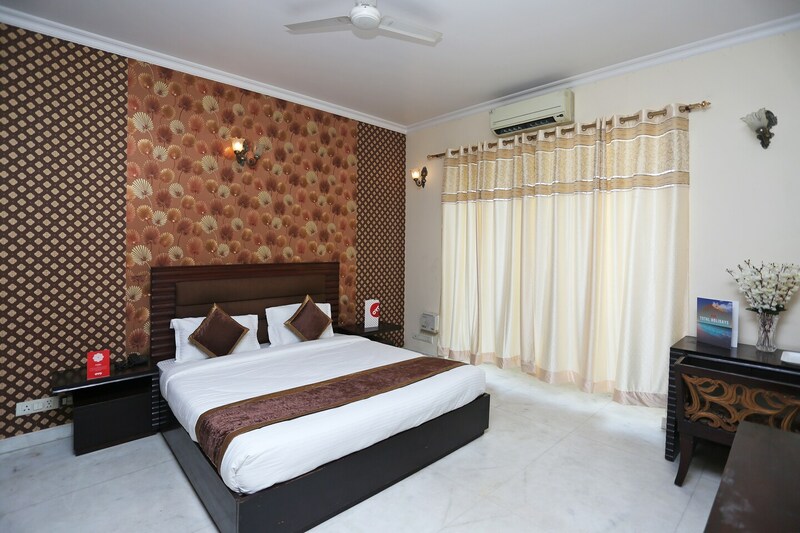 The visitors at the Red Orchid can enjoy a wonderful stay with the king-sized bed, AC and TV. The Raj Restaurant is a minute's walk from The Red Orchid.